Coconut oil hair mask. Is your hair in dire need of deep conditioning? If so, here’s a hair mask idea that will not only give you that much needed conditioning treatment but will also give your hair back its shine. To create, you’ll need to place 2 tablespoons of coconut oil in a microwave safe container and microwave it until you achieve a liquefied state. If you have hair that’s light-colored, add in about 15 teaspoons of lemon juice. For ladies with dark-hair, you may want to add a few drops of rosemary oil. Massage into damp hair and leave on for 15 minutes. Rinse as usual. Mayonnaise hair mask. This one’s pretty well-known and has been passed down from generations on end. 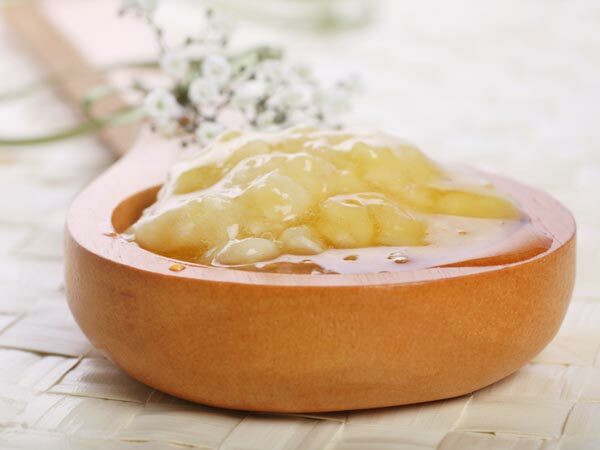 To give your hair some major conditioning, just apply a few teaspoons of good old mayonnaise to your scalp and start working it from roots to tips. Leave on for about 30 minutes then wash and condition as usual. 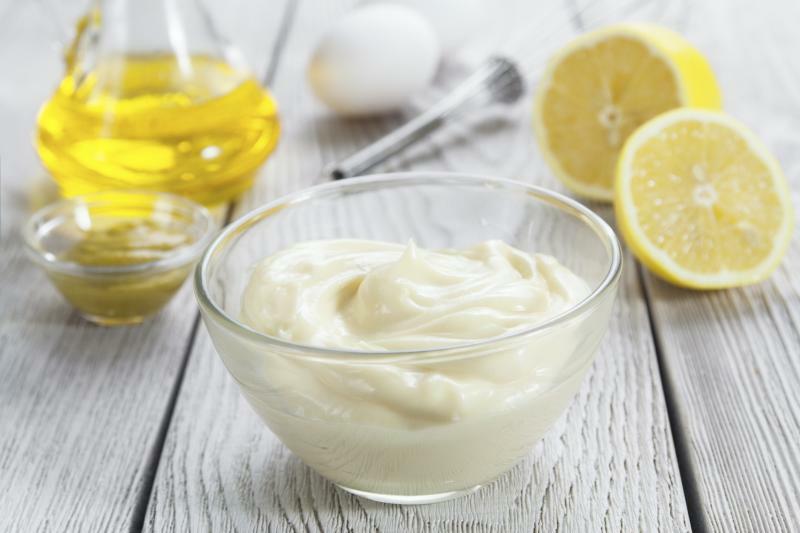 Mayonnaise has egg proteins and oils that can help keep the hair bouncy and soft. Instant moisture mask. Dry hair? Here’s a fool-proof way to remedy your hair dilemma. Get a banana, mash it, and then mix with one teaspoon of olive oil. Rub the banana and olive oil mixture to your hair and wait for roughly 20 minutes before rinsing it all off. Shampoo and condition the way you normally do and be prepared for some amazing results. DIY hair volumizer. If you’re suffering from having dull, lifeless hair, then it’s high time for you to bring back the volume to your tresses. To create this hair mask, just place some of your usual hair conditioner into a microwave safe bowl and add equal amounts of Epsom salts (can be bought from drugstores). Microwave until the mixture turns warm. Shampoo and rinse as usual, then use the mixture after and let sit for 15 minutes. Rinse and notice how bouncy your hair will be once it totally dries. Soothing scalp/hair mask. Itchy scalp? You might be suffering from dandruff. Don’t worry, this easy DIY treatment is guaranteed to soothe your itchy scalp while keeping your hair deeply moisturized. To create, get to eggs and whisk in a bowl. Add two teaspoons each of the following: lemon juice, mayonnaise and olive oil. Mix well then apply to wet hair and leave on for 15 minutes. Shampoo and rinse as usual. Growth mask for thinning hair. This one’s got to be one of those sought-after natural remedies to thinning hair. You should know that massaging certain essentials oils into your scalp can help stimulate the growth of hair follicles and facilitate hair growth. 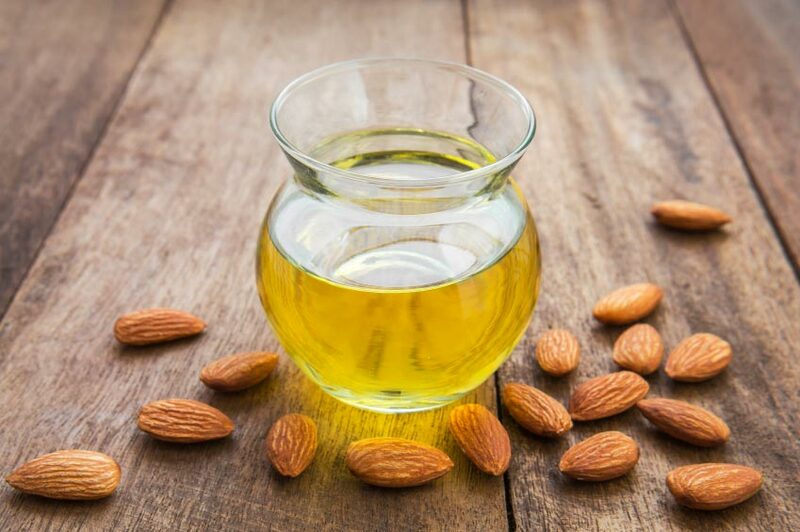 For this type of hair mask, the following ingredients are needed: 5 drops of lavender oil, 5 drops of bay essential oil, and 3 tablespoons of almond oil (or grape-seed oil). Mix well and apply to the scalp each day, leaving it on for 15-20 minutes prior to rinsing it out.